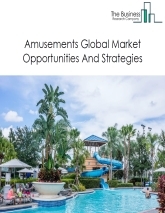 In spite the weak performance experienced by theme parks, one of the largest participants in the recreation industry, in 2016, the attendance in top-25 theme parks in 2017 saw a positive growth of 4.7%. 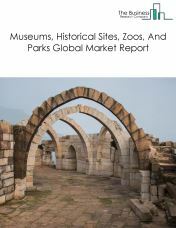 China is continuing emerging as the powerhouse behind the global recreation market’s growth, generating around 25% of attendance at the top 10 theme parks. 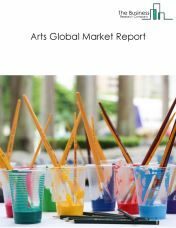 And the recreation market’s growth is similar to China’s in other South-East Asian countries where the rise in disposable income expanding middle class and continuing economic success drives the greater spend of the population on entertainment . 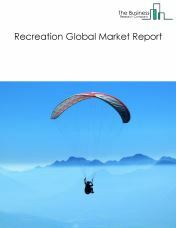 By 2022, it is expected that the recreation market will account for $1.5 trillion. 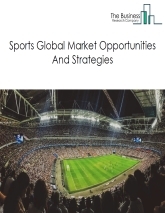 The recreation market consists of sales of recreational services and related goods, and sales derived from the use of recreational facilities by entities (organizations, sole traders and partnerships) that provide recreational services and related goods. Recreational activities include taking part in sporting activities and visiting museums, historical sites, zoos and parks and also witnessing spectator sports and events. Gambling except casino hotels can also be considered to be part of the recreation market. 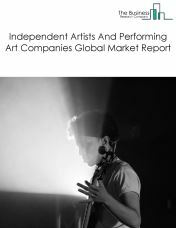 The arts services market consists of sales of arts services and related goods by entities (organizations, sole traders and partnerships) that operate facilities or provide services for cultural, entertainment and recreational interests such as producing live performances or events and preserving and exhibiting objects of the art-related interests of patrons. 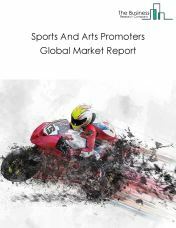 The recreation market consists of sales of the use of recreational facilities, and recreational services and related goods by entities (organizations, sole traders and partnerships) that provide recreational services and related goods. Recreational activities include taking part in sporting activities and visiting museums, historical sites, zoos and parks and also witnessing spectator sports and events. 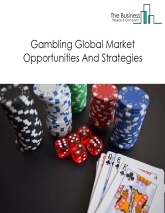 Gambling except casino hotels can also be considered to be part of recreation market.